Check back in the future to Kling’s Designs Blog for recent news. 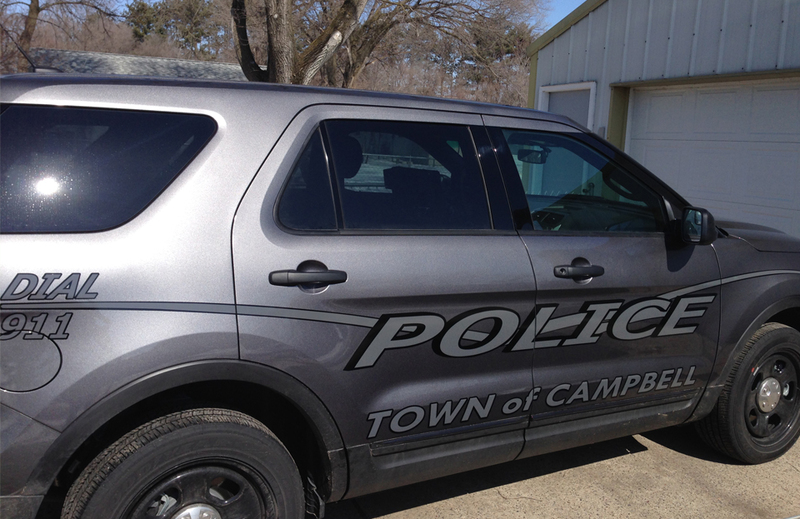 The Town of Campbell came to us again. This time they switched from the cars to the SUV. We kept the same design and changed up the colors to this new look. We finally thought it was time to update our site. Sorry for the inconvenience. This site will be more friendly then our last one, and it will be mobile friendly also. © Copyright 2019 Kling’s Designs. All rights reserved. Proudly serving La Crosse, Onalaska, West Salem and Holmen since 2005.